Cities are often known for one or two big landmarks. But what if you could bypass the tourist stomping grounds and uncover the true character of a place through its unique history, food, and customs? What if you could see it through the eyes of a local, then pack your bags and feel like you live there, too? 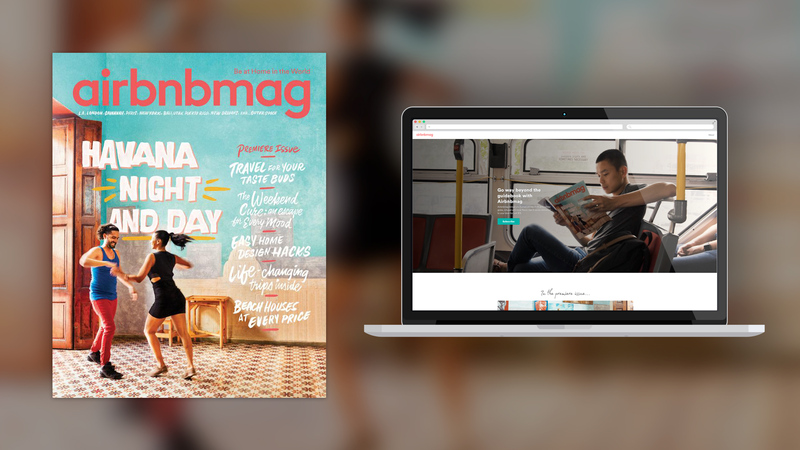 Airbnb and Hearst have partnered to create a print magazine that celebrates the global community to which we all belong. The stories and tips in this magazine are both hyper local and stunningly universal. Some will inspire you to unleash your inner explorer; others to indulge in some sweet serenity. Either way, you’ll find yourself a little closer to the world around you. 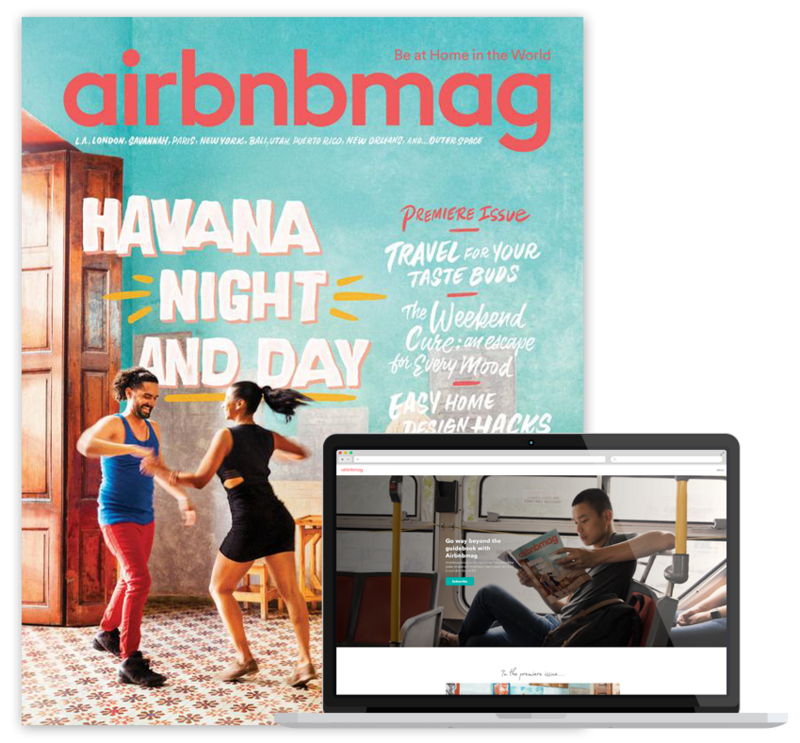 Airbnbmag is currently offered in English.